Find out about affordable dental crowns in Mexico with Dental Departures and save on average up to 80%. Book your quality-checked dentist with us and have access to even more exclusive discounts. Mexico is not only the ultimate in convenient destinations in terms of traveling times for Americans and Canadians, but its variety of resorts and locations around the country ensures there is something for everybody. Fantastic beaches, water sports galore, mountainous terrain, tropical rainforests and monuments from ancient civilizations are just some of the varied attractions that make Mexico so special. 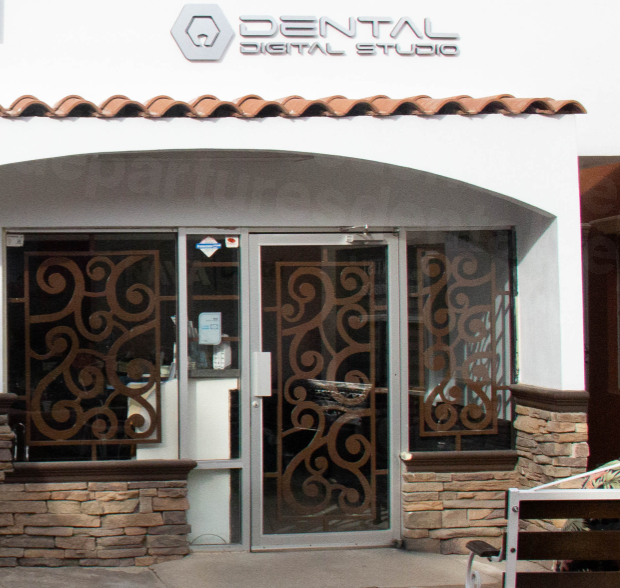 Dental crown patients can find their ultimate location for a holiday and for their dental work in Mexico quickly and easily with Dental Departures. Why Have Dental Crowns in Mexico? 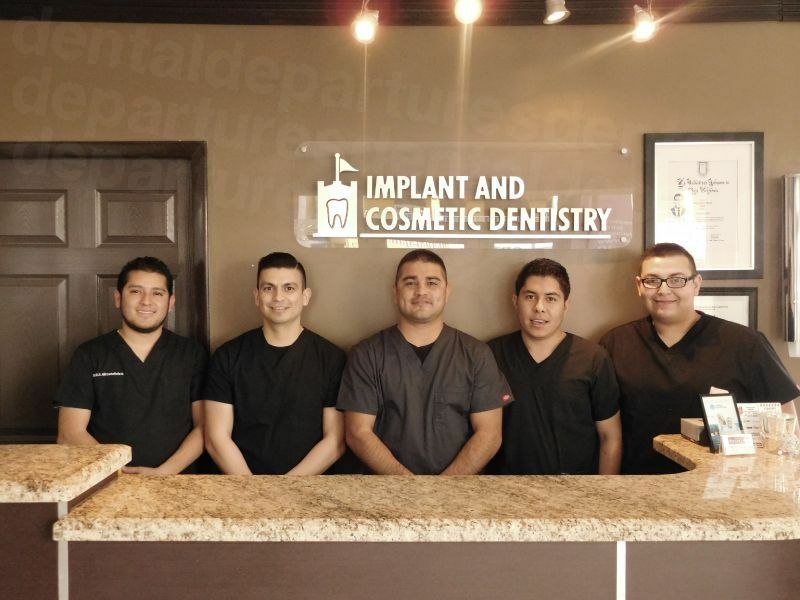 Mexico is a popular destination for dental tourism, which benefits patients immensely. 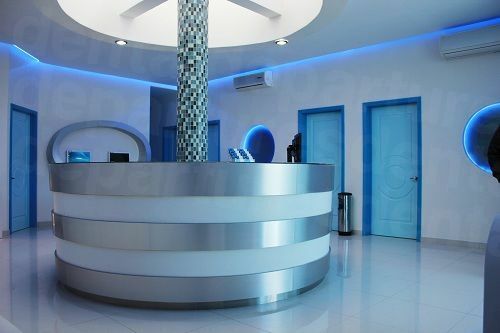 Clinics are keen to provide the best services at the most competitive prices in order to attract patients. Competition is fierce, and so any dentist or clinic providing sub-standard services are not likely to be around for long as patients just will not go there. Although it is true that bad dentists do exist (as they do anywhere), booking through Dental Departures will ensure you see a quality-checked dentist with a proven track record. 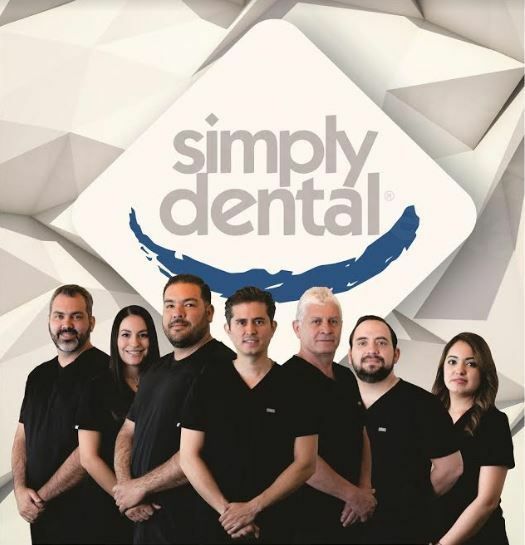 While training and qualifications of dentists in Mexico has been a concern in the past, many of our dentists also have professional membership of overseas organisations, such as the American Dental Association, and so they are subject to the same rules of engagement as their counterparts over the border. 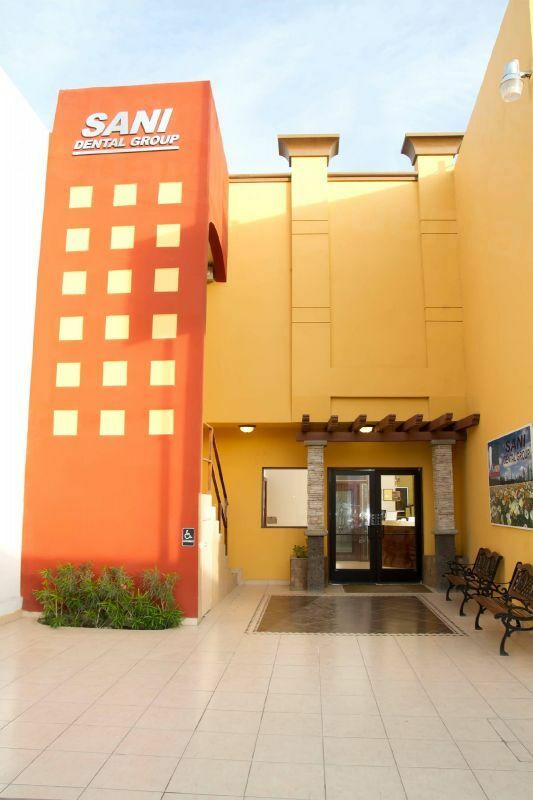 Providing you visit a reputable clinic your dental crowns in Mexico will be just as good as they are at home. 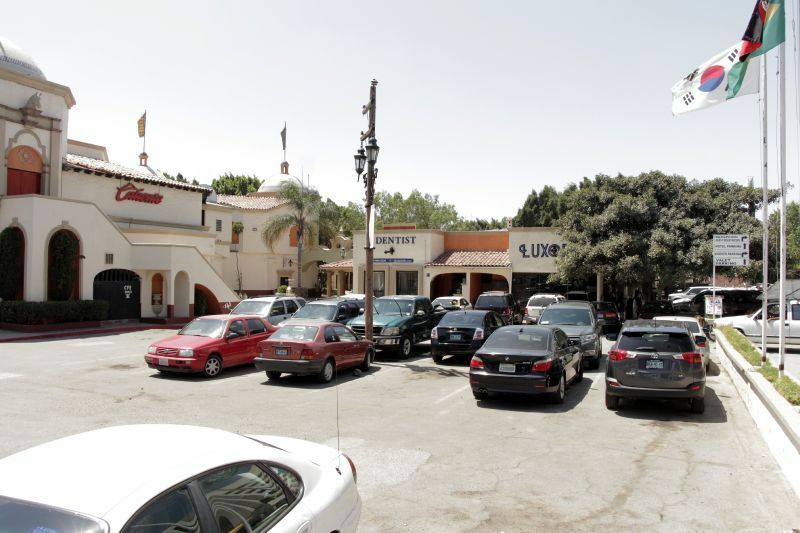 How Long Do Dental Crowns Take in Mexico? Dental crown work in Mexico is usually completed in around 3-4 days. 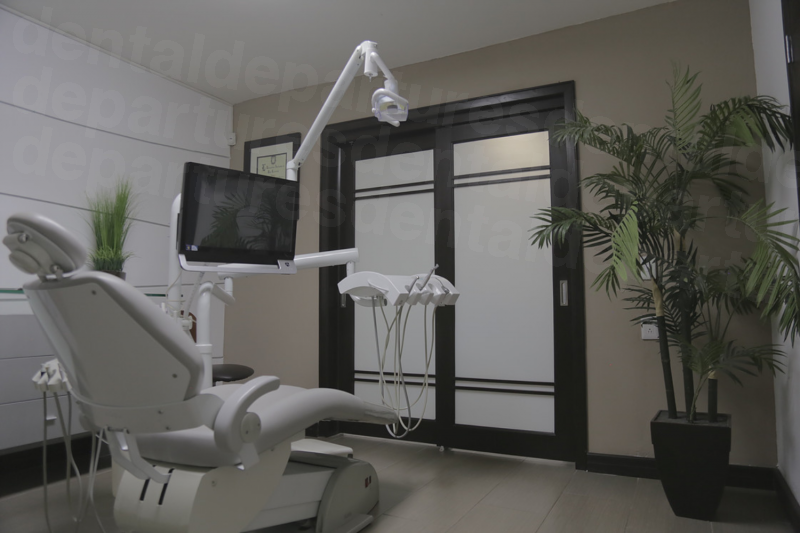 You will have an appointment with the dentist on the first and last day, and the lab work will be completed between visits. Clinics with in-house labs and CAD/CAM equipment may be able to prepare your crowns and complete treatment in a day. At your first appointment, your dentist will take impressions of your teeth and send them to the lab where the crown is to be made. Your tooth will then be shaped in preparation to receive the crown and you may be given a temporary crown until the permanent one is ready. At this point, you will also be asked about the material you want for your crown.The materials available all have their pros and cons and your dentist will discuss these with you. If you are on a limited budget then PFM or porcelain-fused-to-metal may be your best option. However, they do not look as natural as, say, zirconia. However, this is one of the most expensive materials, and the material is so hard-wearing that it may wear down other teeth. You will return to the dentist for your final appointment when your new dental crown is ready. The dentist will first check that it fits properly before cementing it permanently in place. How Much Can I Save on Dental Crowns Compared to the US or Canada? Standard PFM crowns are about $1,150 in the US, but in Mexico are as little as $160. Zirconia crowns, which are around $1,600 in the US start at $450 in Mexico. Whether you travel to Mexico specifically for your dental crowns, or whether you get your crown while on holiday, there is no doubt that big savings can be made, which will more than cover the cost of your trip. 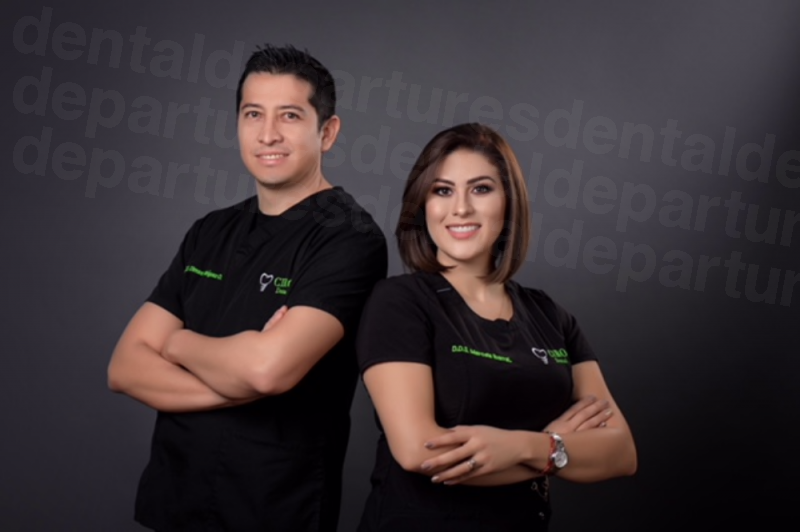 Find and book your dentist in Mexico online with Dental Departures. Compare our prices, read our reviews and check-out our clinic photos and maps. 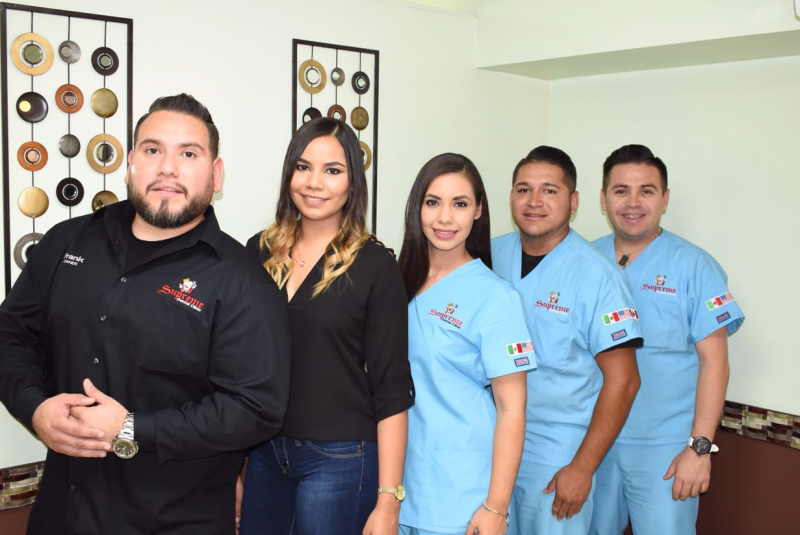 Look after your smile with affordable dental crowns in Mexico. Shepard, Katelynne. Your Dental Crown Procedure: What to Expect. https://www.colgate.com/en-us/oral-health/cosmetic-dentistry/bridges-and-crowns/your-dental-crown-procedure-what-to-expect-0113. Colgate. Website accessed 4 December 2018. Fasbinder, Dennis J. 25 Years of Chairside CAD/CAM Dentistry. https://jada.ada.org/article/S0002-8177(14)63733-8/abstract. Journal of the American Dental Association. June 2010.